It's just a wagon..... Grimmspeed catless up, Helix catless down, custom-ish catback. Grimmspeed 3 port BCS. 6 speed swap from a 2001 Spec C RA, with prodrive pedals. Opensource and self-tuned on Carberry ROM, currently running 20psi on flex, speed density with antilag. 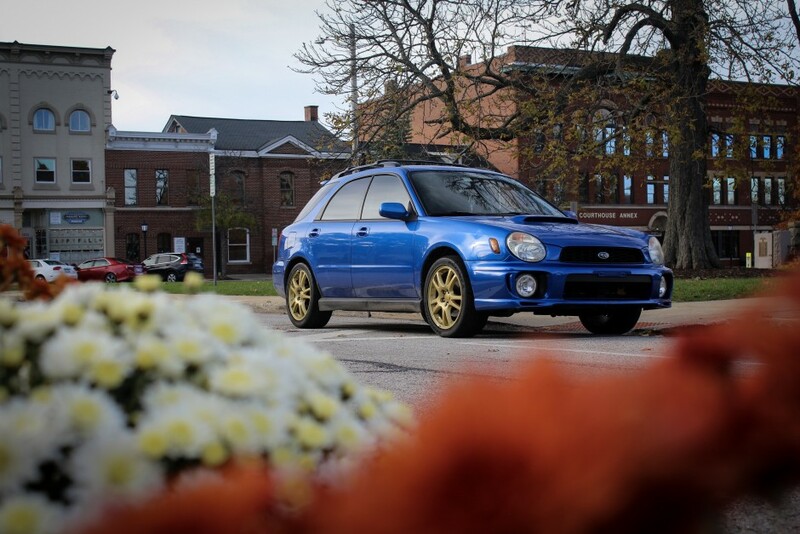 Sitting on Bugeye STi wheels.